Watson can adjust the temperature, play calming music, and more. IBM’s Watson has done everything from beat human champions at the game of Go to diagnose undetected leukemia in a patient, saving her life. Now, the artificial intelligence (AI) system is poised to make life in a hospital a lot easier for patients and staff alike. Right now, some medical staff spend almost 10 percent of their working hours answering basic patient questions about physician credentials, lunch, and visiting hours, Bret Greenstein, the vice president of Watson’s Internet of Things (IoT) platform, tells CNET. These staff members also have to tend to very basic needs that don’t require medical expertise, such as changing the temperature in rooms or pulling the blinds. If assisted by some kind of AI-powered device, these workers could spend their time more effectively and focus on patient care. That’s where Watson comes in. Philadelphia’s Thomas Jefferson University Hospitals have teamed up with IBM and audio company Harman to develop smart speakers for a hospital setting. Once activated by the voice command “Watson,” these speakers can respond to a dozen commands, including requests to adjust the blinds, thermostat, and lights or to play calming sounds. Watson is no stranger to the healthcare industry. In addition to providing a correct diagnosis for the woman mentioned above, Watson was able to recommend treatment plans at least as well as human oncologists in 99 percent of the cases it analyzed, and it even provided options missed by doctors in 30 percent of those cases. Watson will soon be working in many dermatologists’ offices, too, and while its integration into the medial field hasn’t been free of problems, it is still the AI with the broadest access to patient data — the key to better diagnoses and greater predictive power. Watson has had a notable impact on various other industries, as well. OnStar Go uses Watson, and it will be making driving simpler in more than 2 million 4G LTE-connected GM vehicles by the end of this year. Watson is also no stranger to retail, having been incorporated into operations at Macy’s, Lowe’s, Best Buy, and Nestle Cafes in Japan, and the AI is even helping to bring a real-life Robocop to the streets of Dubai. Watson is branching out into creative work, too, which was previously assumed to be off-limits to AIs. The system successfully edited an entire magazine on its own and has also created a movie trailer. 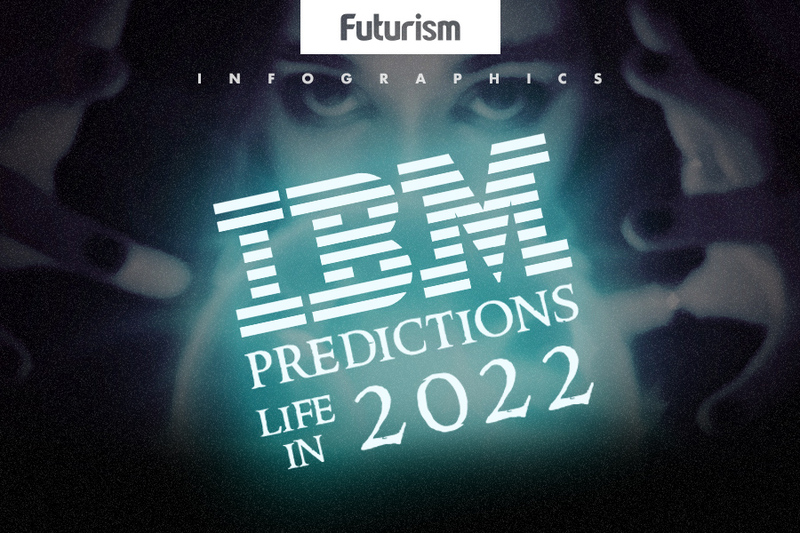 What the AI will do next is anyone’s guess, but it’s safe to say that Watson probably has a more exciting and ambitious five-year plan than most humans.